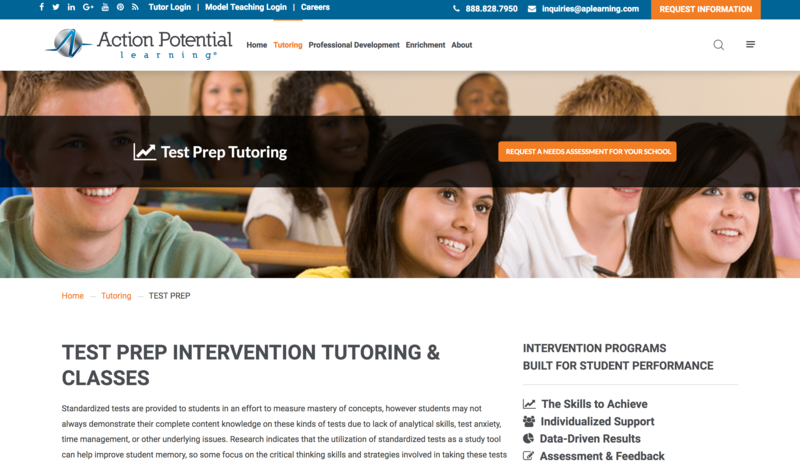 Tutoring & Teacher Resources are used by both teaching professionals and students at all levels of their educational careers, including in primary and secondary school as well as in undergraduate and graduate programs. 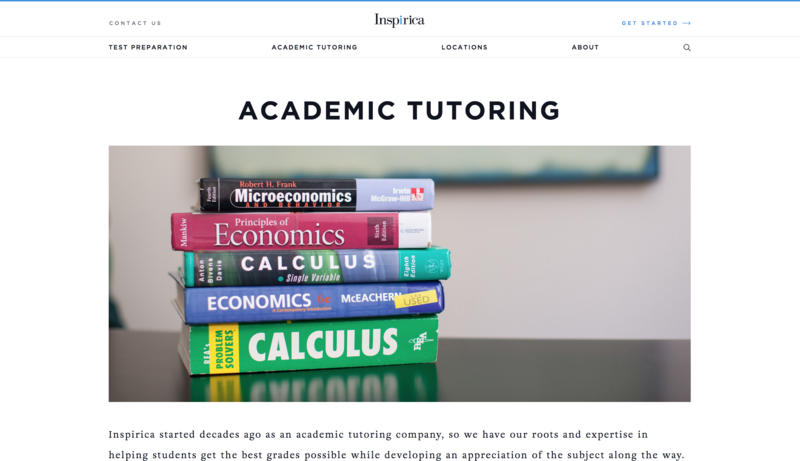 With access to tutoring and educational preparatory services online, students have the advantage of finding the help they need without being limited by geographical constraints. 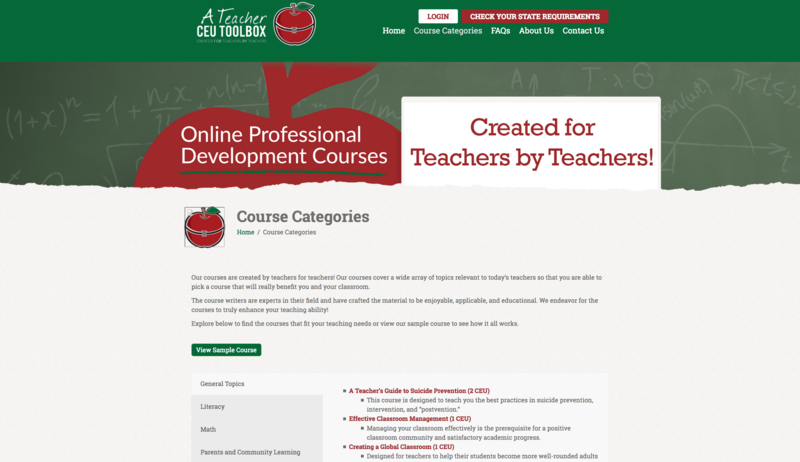 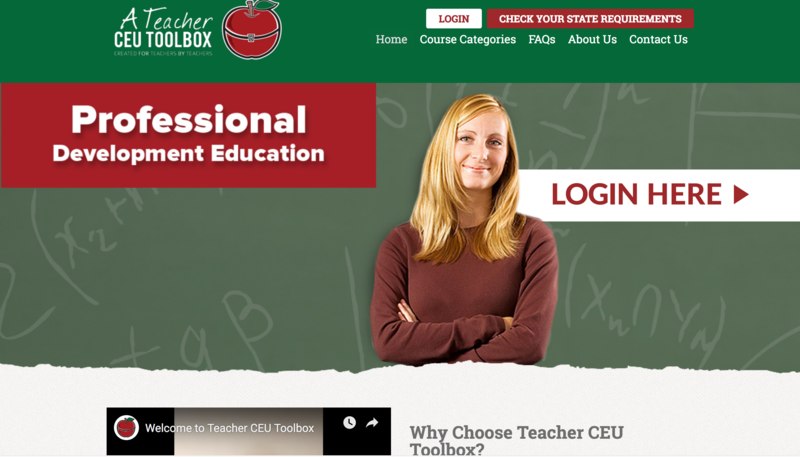 And with educational teaching resources accessed through an eLearning platform at their convenience, teachers are able to learn effective teaching techniques as well as earn continuing education credits. 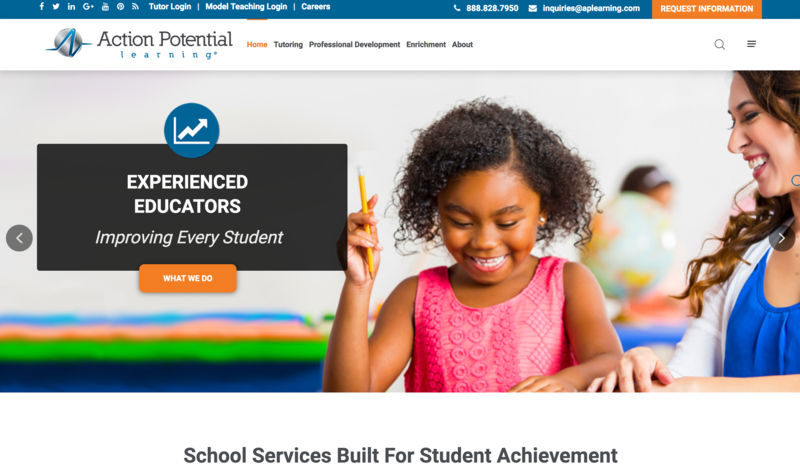 At all levels of their educational journeys, students benefit from convenient access to tutoring and educational preparatory services in eLearning platforms. 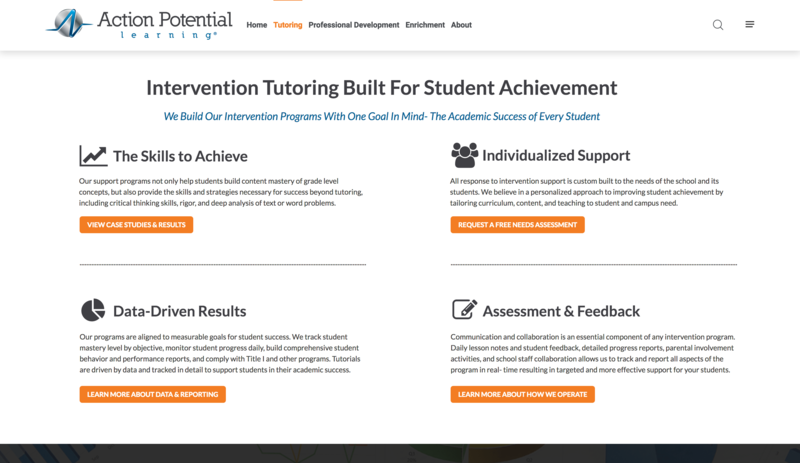 See below for a slideshow of Tutoring & Teacher Resources clients hosted in the Academy Of Mine eLearning Platform. 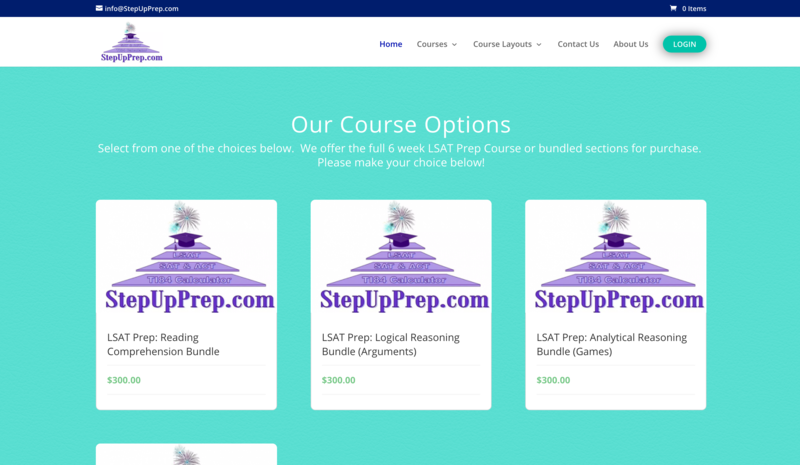 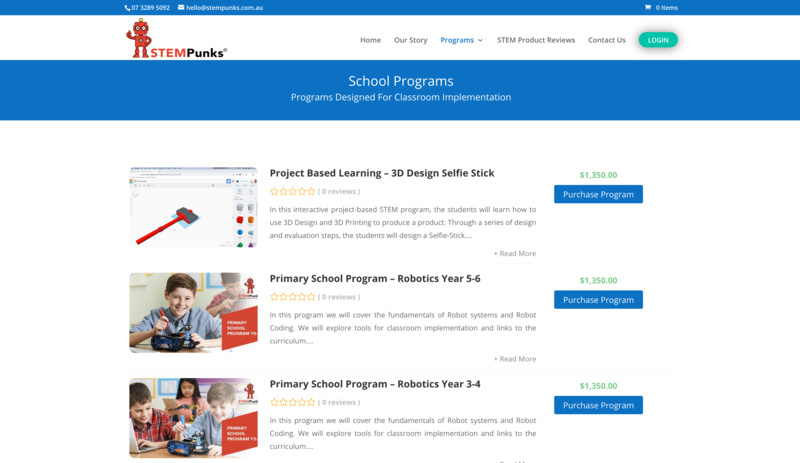 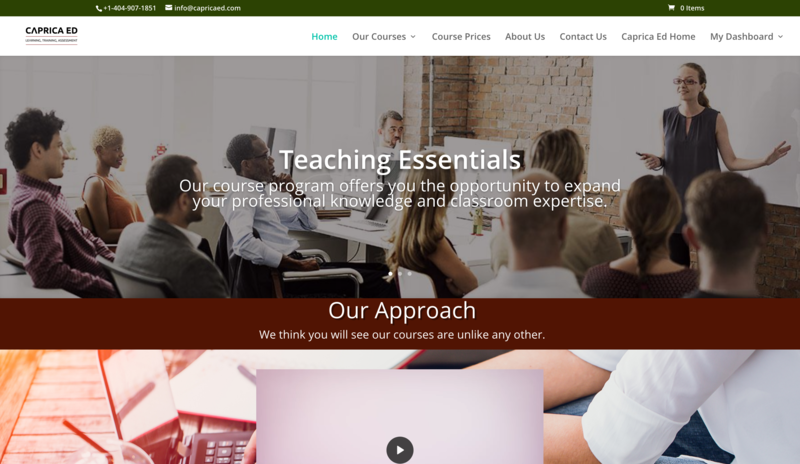 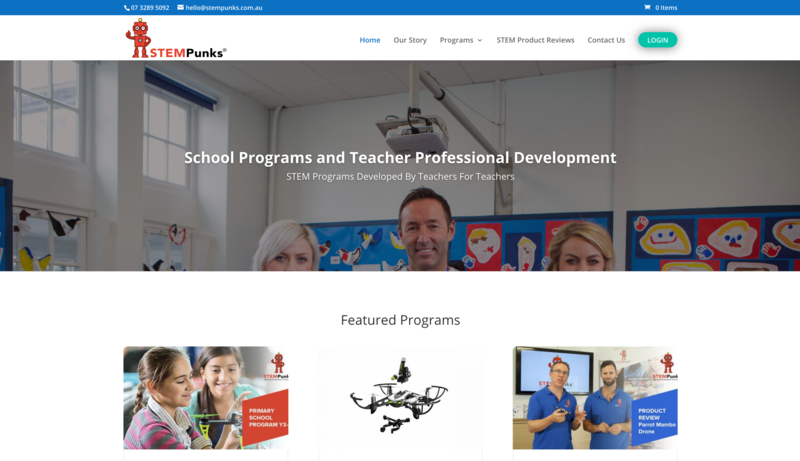 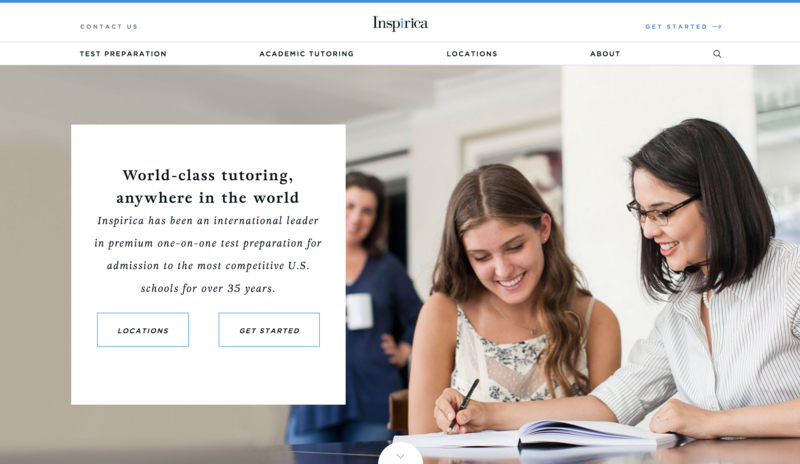 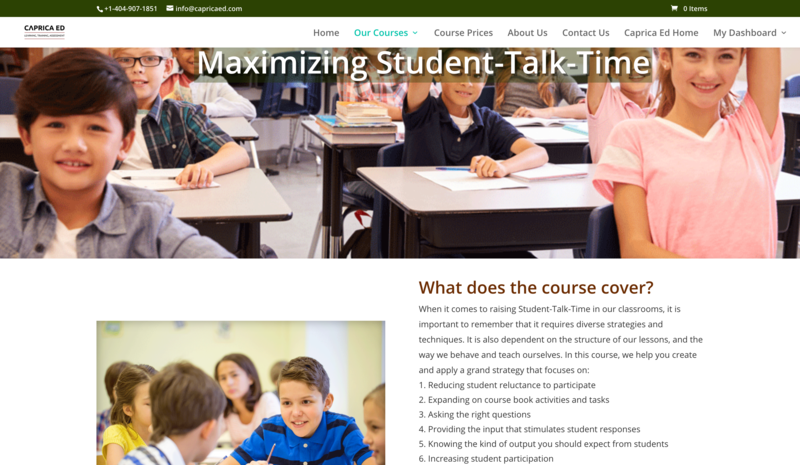 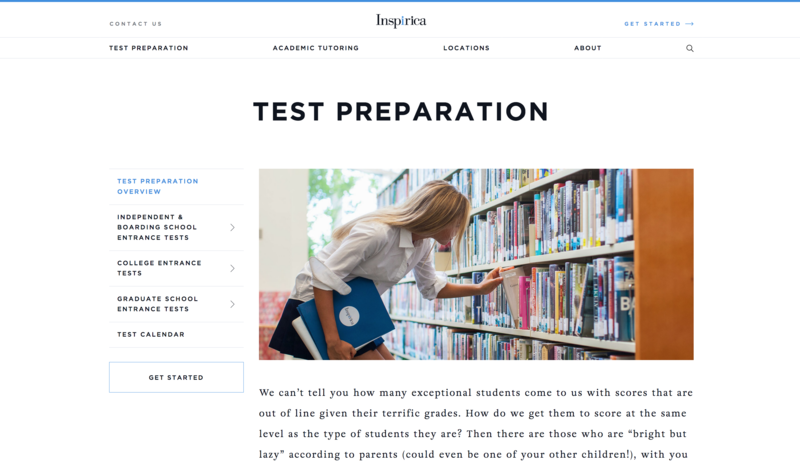 Would you like to host your Tutoring & Teacher Courses in an adaptive, fully customizable eLearning Platform supported by a company that knows education?